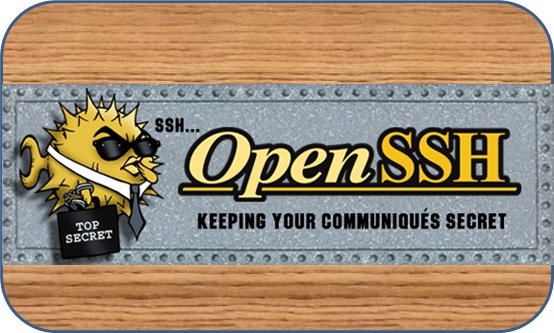 OpenSSH is a free, open source implementation of the SSH (Secure Shell) protocols. 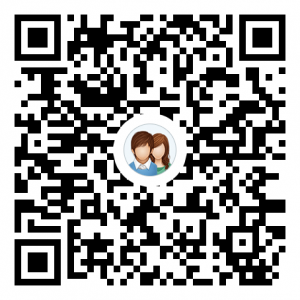 The SSH protocol family can be used for remote control or file transmission between computers. Traditional SSH implementations, such as Telnet, RCP FTP, Rlogin and RSH, are very unsecure and transmit passwords in plaintext. OpenSSH provides a server-side daemon and client tools to encrypt data in remote control and file transmission, replacing previous similar services. 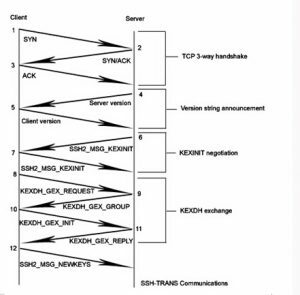 The handshake procedure of the SSH transport layer is as shown in the figure below. During the authentication phase, the SSH client sends an authentication request to the server, and the server authenticates the client. The principle of triggering the vulnerability is: after receiving an SSH2_MSG_KEXINIT packet from the client, the server will allocate up to 384 MB of memory as requested. By default, if the server processes 100 concurrent connections, it will consume up 38400 MB of the server’s memory resources, leading to a remote denial-of-service vulnerability. To fix this vulnerability, the processing of KEXINIT messages is added to the kex_input_kexinit() function. As shown in the following figure, “ssh_dispatch_set(ssh, SSH2_MSG_KEXINIT, NULL)” is added to the remediation code. The remediation code leads to ssh->dispatch[SSH2_MSG_KEXINIT]= NULL. This is, after receiving a KEXINIT message, the server sets it to NULL and releases the occupied memory, avoiding the vulnerability. 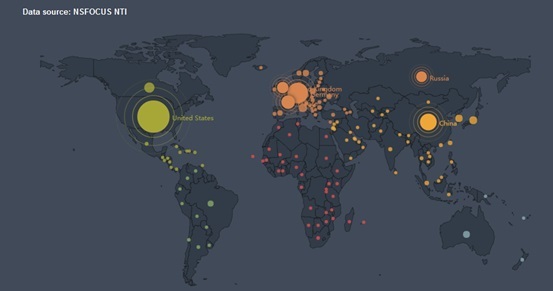 As of today, we have discovered up to 274,371 vulnerable devices around the world. 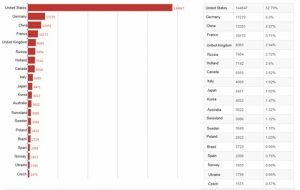 The United States have the most vulnerable devices (52.79%), followed by Germany (6.3%), China (4.87%), France, UK, Russia, Holland, Canada, Italy, and other countries. 91.61% of the vulnerable devices reside in the top 20 countries, and the remaining 8.39% in other countries. 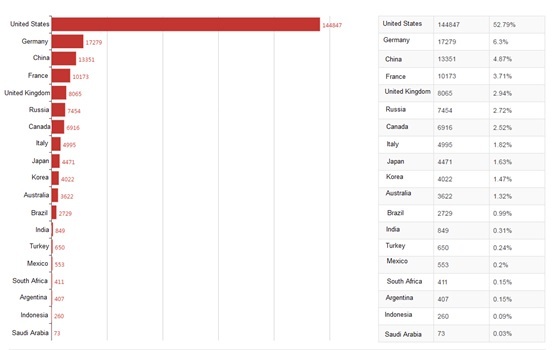 Up to 6039 devices in China are affected by this vulnerability. 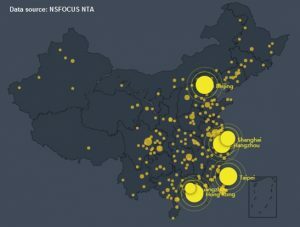 Taiwan has the most vulnerable devices (1752), followed by Beijing, Shandong, and other provinces. 84.47% of the vulnerable devices reside in the top 10 provinces, and other 15.53% of them in other provinces. Until the vendor provides a version update, users are advised to temporarily disable the OpenSSH service, or adopt measures of monitoring the memory usage of the service if the service is necessary. Authorize NSFOCUS RSAS to check services. Use NSFOCUS’s protection product (IPS, IDS, or NF) to protect against the exploitation of the vulnerability. If you have purchased any of the preceding products or services of NSFOCUS, upgrade the product or service for effective protection. Use NSFOCUS’s short-term service: NSFOCUS engineers handle the related event onsite to ensure that risk points are immediately eliminated in the network and the event impact is minimized. After the handling, an event analysis report is provided. Use NSFOCUS’s mid-term service: NSFOCUS provides 3- to 6-month risk monitoring and preventive maintenance inspection (PMI) services to eradicate risks and prevent events from recurring. Use NSFOCUS’s long-term service: NSFOCUS provides industry-specific risk mitigation solutions (threat intelligence + attack traceback + professional security service).